The Highlander Blackthorn 1 is a light,solo tent used with bikers and trekkers in mind. 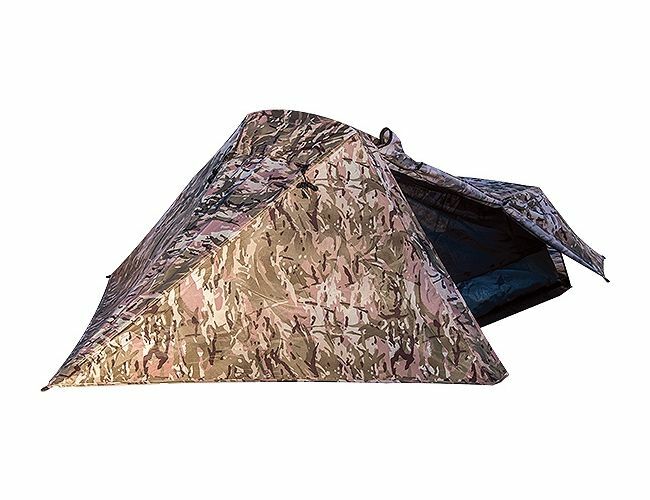 The Blackthorn 1 is a quick pitch tent. It takes about 5 minutes.